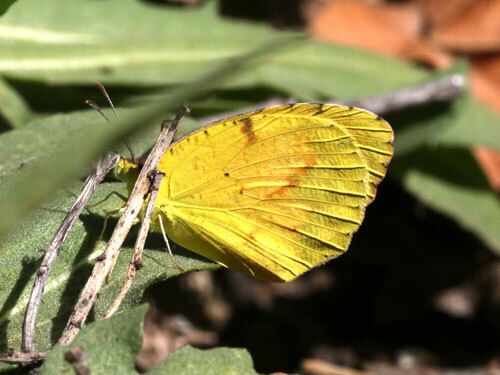 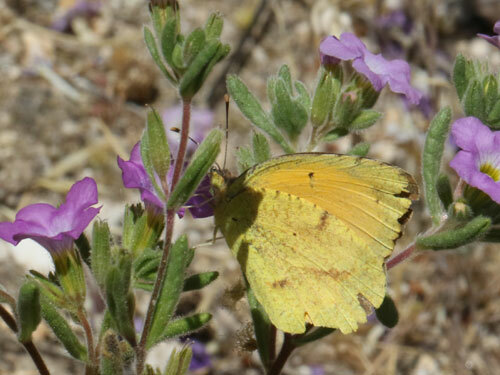 ARIZONA April 2015: The species bears a very close resemblance to the slightly commoner Mexican yellow with which if flies. 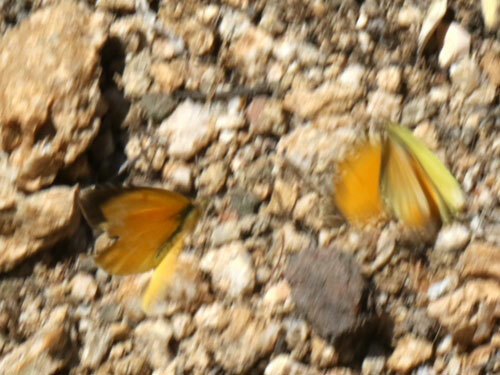 This species is very clearly orange above though, so in flight the distinction is quite clear. 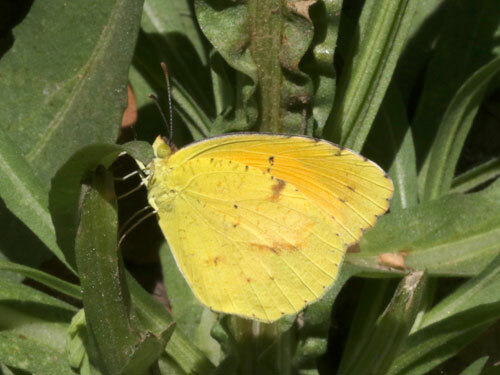 The orange colouration of the upperside is visible in flight.